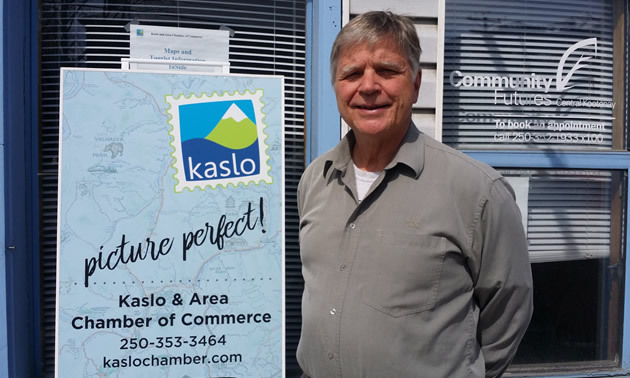 At its AGM on March 16, the Kaslo & Area Chamber of Commerce installed three new board members, and chamber president, John Addison, is excited to welcome their new energy. “We’ve got some younger people who are very interested in what’s going on with the chamber and have some new ideas, so that’s a really positive thing,” Addison said. 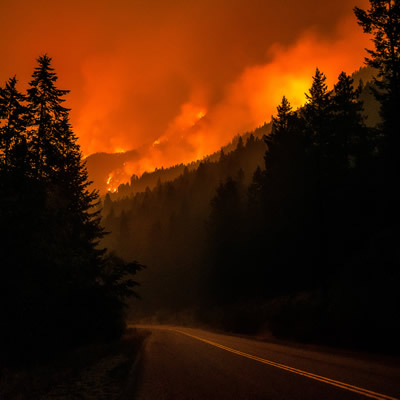 The first meeting of the new board took place in early April and, as usual, a representative of the Village of Kaslo was in attendance, facilitating an ongoing exchange of information between the chamber and the Village administration. Collaboration figures large for Kaslo’s chamber of commerce as a technique to accomplish more and larger goals than it could manage on its own. Addison has invited the chamber’s board and its members to contribute to a list of priorities for strategic planning. The Kaslo chamber has been having discussions with the mayor and CAO of Kaslo to encourage and support economic development. 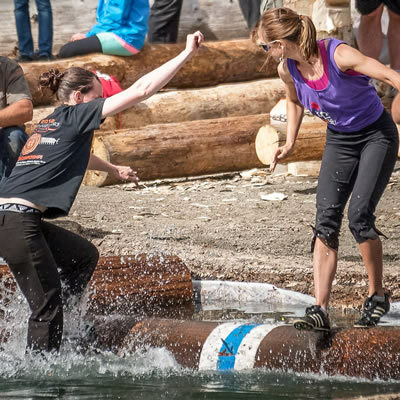 It has also formed an alliance with the Slocan Lake Chamber of Commerce and the Nakusp & Arrow Lakes Chamber of Commerce to promote the West Koot Route, a regional tourism initiative. “We’ve always struggled to be sustainable, and have managed to get grants to help us out,” said Addison. 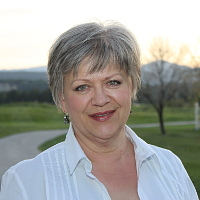 “This year, with funds received from Columbia Basin Trust, we’ve hired Susan Dembeck, a consultant who works all over B.C., to look into the possibility of getting us onto the list of communities who receive the Municipal & Regional District Tax . West Kootenay, Kaslo Between a Lake and a High Place is the place to be in Kaslo, B.C. François and Dana Blouin brought their love of travel to Kaslo and opened a new and exciting experiential tourism company, Between a Lake and a High Place. 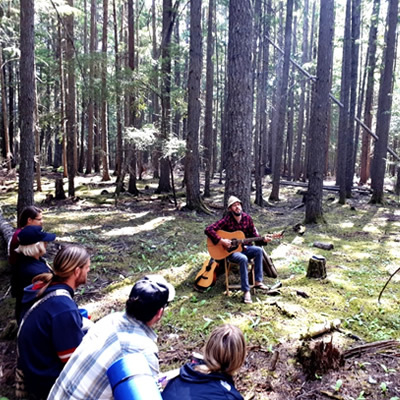 Come to the party in Kaslo—enjoy the beauty, the welcoming atmosphere, and the many events and activities that mark Kaslo’s 125th anniversary.